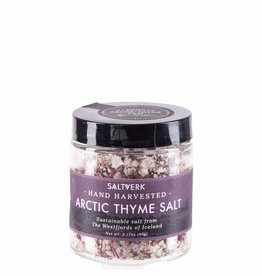 The arctic thyme is complemented with Saltverk geothermal flaky sea salt and together they give the experience of the wild nature of Iceland. Different varieties of seaweed grow around the shores of Iceland. 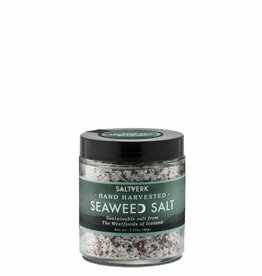 Saltverk combines different handharvested seaweed together to enhance the umami flavor that we absolutely love and we hope you will as well. 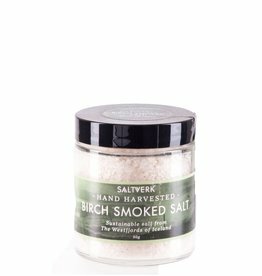 Saltverk Seaweed Salt N°05 | 90 gr.